• Build stable, repeatable systems for entering the zone of creativity. • Learn how to stage your creative process as you would a dinner party. • Make "time" work for you by committing to a long view perspective. • Engage in a courtship with the muse and fall in love with your creative process. 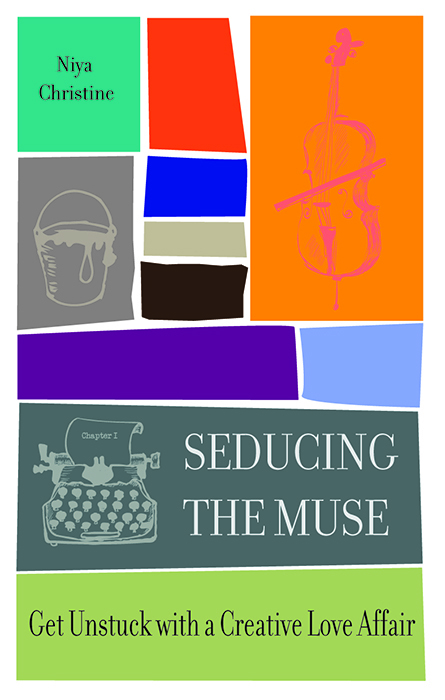 "If you've spent any time as a self-employed artist, "Seducing the Muse" by Niya C. Sisk is a welcome relief from the constant concern with self-marketing, watching the business, and making a living. This book does bring you back to the whole point of the thing- the act of creation. I haven't read a book like this since "The Artists Way" by Julia Cameron..."